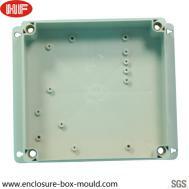 35*58*90mm waterproof plastic enclosure was made by ABS material. The feature is weatherproof and protection. 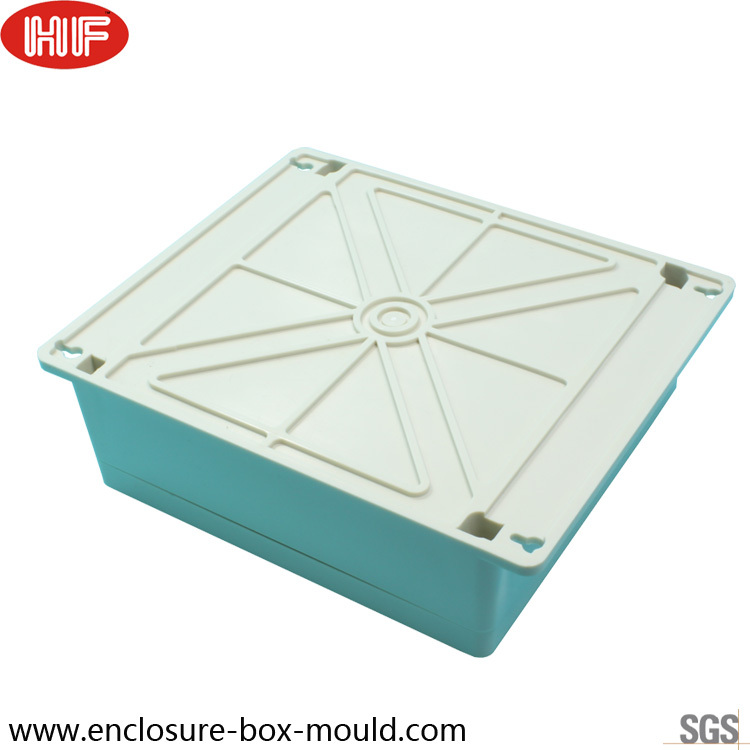 We are a professional manufacturer in the enclosure and mold field with 20 years experience in China. Our products have been exported to most countries of North America and Western Europe.